The 2019 edition of IPL has started last day and the live telecast of the matches now available via star sports and via hotstar. Cable and DTH providers in the country are also coming up with new offers to attract people in this IPL season too. Airtel Digital TV and Tata Sky is now offering free preview of start sports channels till May 19th 2019 so that all their subscribers can now enjoy IPL 2019 free all the time. 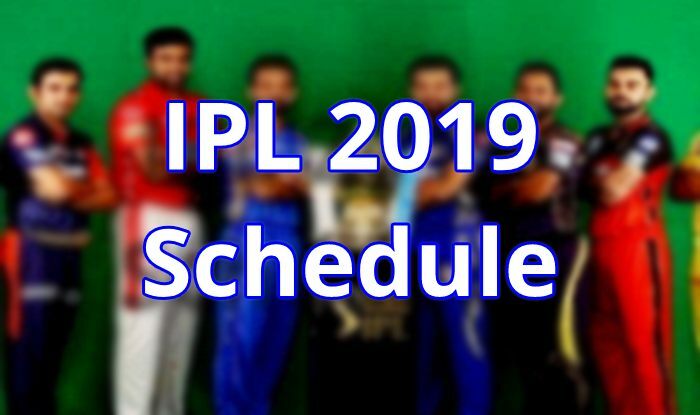 Here we will give a quick look over the IPL Match List 2019 season, which is broadcast live on Star Sports, Hotstar etc.